We know that the SEC doesn’t feel much like doing anything these days. Now, we have the numbers to back it up. Enforcement fines fell to five-year low its last fiscal year, and the new regime’s pretty sure this year’s numbers will be even lower, once they get back from the beach and around to calculating them. And they can hear you not-so-silently judging them. But, like, amount of fine money collected as the sole arbiter of effective enforcement is just so narrow and constraining a way to look at things. Jay Clayton & co. aren’t bound by your rigid, inside-the-box ways of thinking, man. Also, it’s totally not their fault because the courts ate their homework and, like, other stuff. So lay off, man, and enjoy this Indian summer, which the folks at the SEC really hope stretches through at least Halloween if not beyond Thanksgiving. 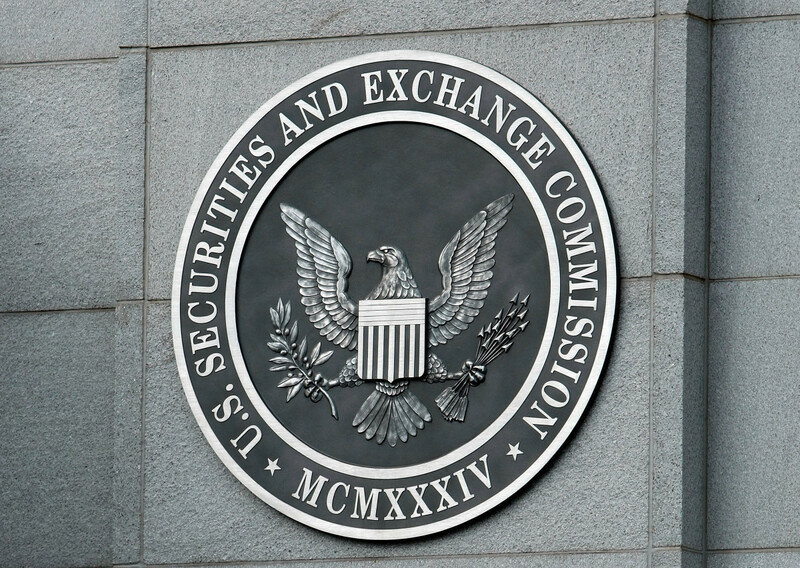 The SEC rejects the premise “that numbers—standing alone —can adequately measure the success or impact of an enforcement program,” said Ms. Avakian, the SEC’s co-director of enforcement. “Any assessment that suggests our effectiveness should be measured solely based on the number of cases we bring over any particular period of time is misguided,” Ms. Avakian said, according to a copy of her speech…. 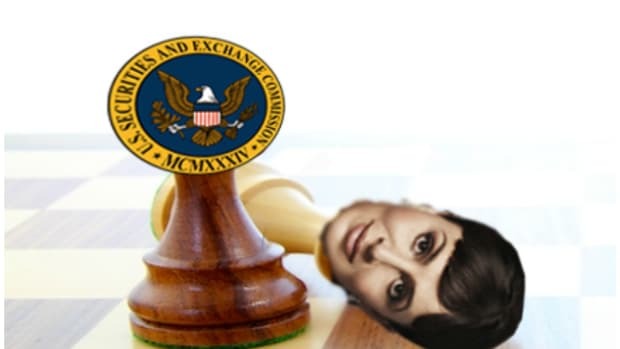 She suggested they could fall again, partly due to Supreme Court decisions that have curbed the SEC’s ability to recoup funds for burned investors…. SEC officials have previously said the decision prevented them from getting more than $800 million in fines that they could have sought under the law before the Kokesh decision. “That number will continue to go up over time,” Ms. Avakian said in the speech prepared for the University of Texas School of Law’s Government Enforcement Institute…. Ms. Avakian also said the SEC’s enforcement program was challenged by “transition and personnel changes, as well as structural changes.” The regulator has been unable to fill many enforcement slots due to a federal hiring freeze. Some of the SEC’s regional offices have suffered significant personnel migrations to the private sector. All that said, the SEC still loves a layup. And nothing’s providing quite so many of those as the cryptocurrencymarket, where the regulator is focusing much of its somewhat distracted attention. Also slam-dunk Ponzi schemes. Those are great ways to keep the numbers from falling too much without putting in too much effort. Despite those limitations, the SEC has been vigilant in pursuing illegal activity in the market for initial coin offerings, Ms. Avakian said…. In the case of ICOs that don’t involve fraud, but still trampled various investor-protection laws, “we will likely recommend more substantial remedies against issuers that fail to comply,” Ms. Avakian said. 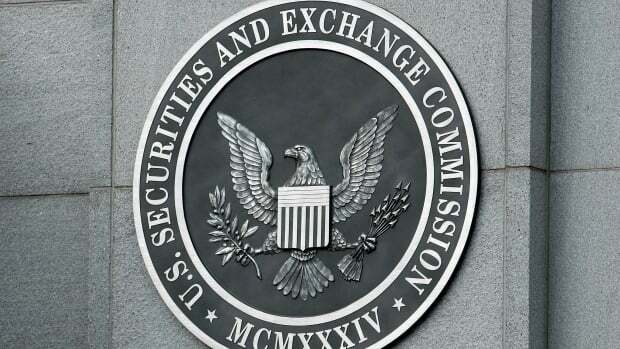 The Securities and Exchange Commission today announced it has obtained a court order halting an ongoing Ponzi-like scheme that raised more than $345 million from over 230 investors across the U.S…. The defendants were allegedly using a web of lies, fabricated documents, and forged signatures in an elaborate scheme to entice investors and perpetuate the fraud…. The SEC also alleges that Merrill and Ledford stole at least $85 million of the investor funds to maintain lavish lifestyles, spending millions of dollars on luxury items, including $10.2 million on at least 25 high-end cars, $330,000 for a 7-carat diamond ring, $168,000 for a 23-carat diamond bracelet, millions of dollars on luxury homes, and $100,000 to a private fitness club. Thanks, bros! That’s the kind of stuff that keeps us entertained, and the complaints basically write themselves.